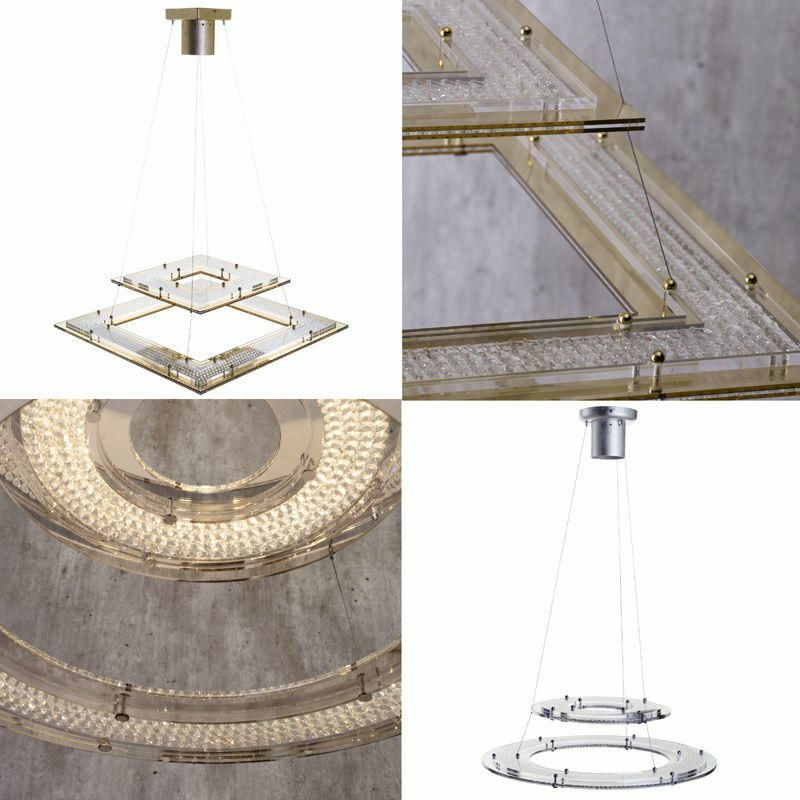 Today we’re introducing our super swanky Dubai Lighting Collection. If your taste is much more modern with clean lines, contemporary designs and minimal clutter then check out our new Dubai Lighting Collection. 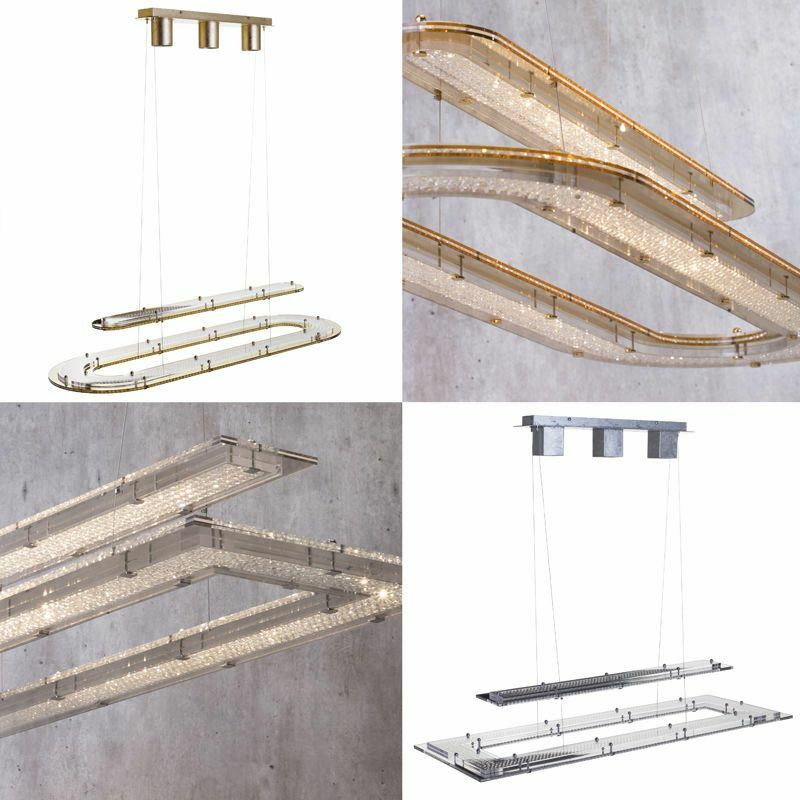 Whether you’re looking for flush fittings for low ceilings, cascading pendants for stairwells, accent lighting or kitchen island lighting then this range won’t disappoint. 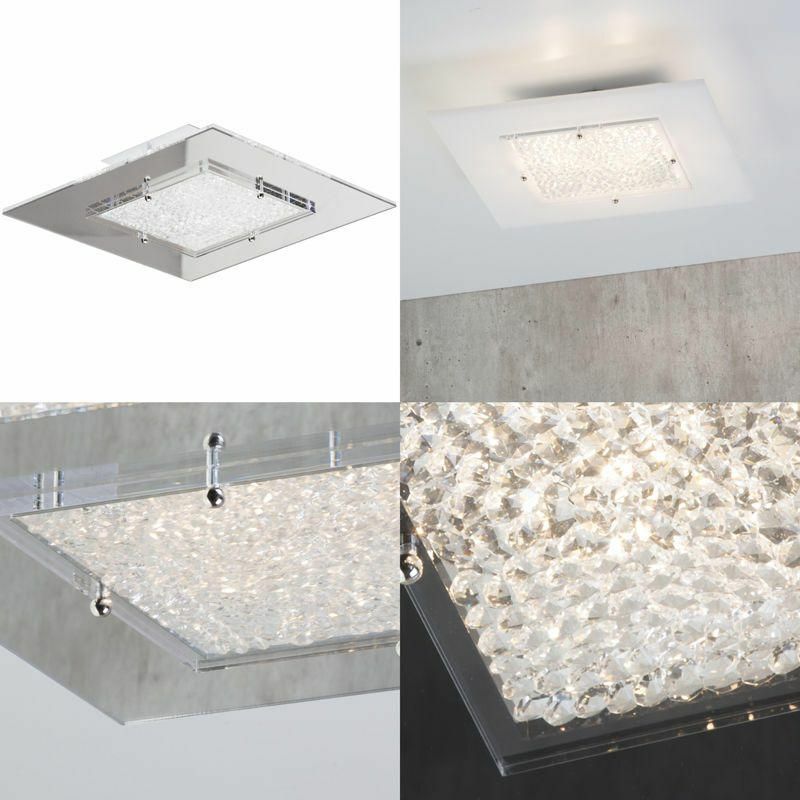 Flush ceiling lighting offers an uncluttered minimal finish. Our Dubai Square 4 Light flush Range has all the style and sophistication of the larger pendant but in a compact space saving size. 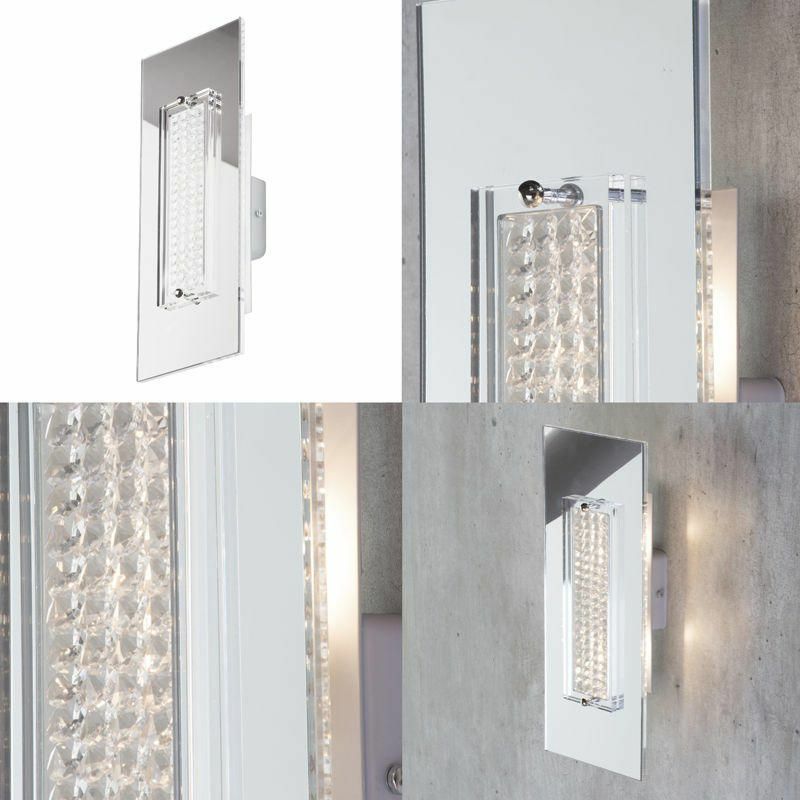 Available in Black, Chrome and White, the flush range features a sleek square mirrored frame that houses rows and rows of faux diamond studded gems behind a perspex glass screen. When the four lamps behind the gems are lit, light shines through each cut gem bouncing a sparkling array of light around the room. The mirrored frame amplifies the illumination whilst also giving a sleek and contemporary finish. Kitchen Island and Breakfast bar lighting has been a popular trend over the last few years. 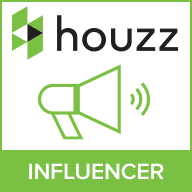 With the increase in home improvement and extensions, home-owners are extending kitchens and dining areas as the need for home entertaining and socialising increases. Kitchen Island and Breakfast bar lighting is a great way to create an inviting and practical ambience to your kitchen and dining areas. Our magnificent Dubai 3 Light Fittings stretch to 35cm giving a large expanse of illumination, making these ideal for over the work-top lighting. Both fittings feature a metallic leaf finish of either gold or chrome, a two tier plate design made up of faux diamond gems in-cased in perspex glass suspended from intricate cables that give the illusion of a floating light sculpture. The G9 bulbs feature at the top of the fitting, when lit the light shines down onto both tiers of cut diamond gems creating a listening illumination that bounces light onto walls and ceilings. 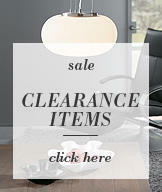 Choose from either a soft gold oval design or a sleek chrome rectangular option. Hallway and stairwell lighting will create a majestic entrance for visitors. Pendants that cascade through high ceiling stairwells will add light on all levels of the home. Our 1 light Dubai Fittings will add an illuminating welcome, with a maximum drop of 100cm, install in the Hallway or cascade down through your stairwell. Choose either our elegant gold square option of our contemporary circular design. Again, rows and rows of faux diamond studs are encased in two tier plates of perspex glass. Suspended from almost invisible cables with one main light for illumination. All our pendant options are adjustable in height. 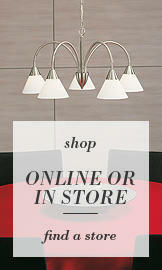 For extra accent lighting our Dubai Lighting Collection also includes a Wall Lamp option. With a mirrored frame, sleek square design and sparkling faux diamond detail this is a great contemporary piece to light up dark corners and forgotten areas. The flush design gives a modern slimline look, ideal for modern interiors.